Links are the lifeblood of online marketing. Not only do they drive people directly to your site, but a large number of high-quality links will improve your Google Search rank, bringing in even more visitors. When posted by an unreliable site, however, links can harm your rank, causing you to lose customers and even incurring a penalty for “unnatural links.” Eliminating harmful links is thus just as important as encouraging good ones. The first step in getting rid of unnatural links is to obtain a list of all the active links to your site. To do this, log into Google Webmaster Tools and select your site. Click on “Search Traffic” from the dashboard, and then select “Links to Your Site.” Click on “More” under the “Who links the most” button. You will see several download options; click on both “Download more sample links” and “Download latest links.” The files that you download will have a record of all the pages with links to your website. The list of links to your site will almost certainly be too long for you to investigate each one, so the next step is to organize and simplify that list. The most effective way to do this is to copy the links into a spreadsheet and separate them by domain name, placing each domain in the same row. If a link from spamhub.com/magazines is harmful, it’s likely that links from spamhub.com/books and spamhub.com/videos will be as well. Thus if you make a list of domain names to investigate, you can disavow the vast majority of harmful links more quickly than if you checked the links one by one. Organizing the links by domain name will also eliminate the problem of duplicate links, or links from the same page, which often slow down the search process. In addition to domain name, it also makes sense to organize the links by how recently they occurred. The more recently a domain has linked to your site, the more urgent it is to disavow it, as recent links suggest an ongoing problem. The file you received when you clicked on “Download latest links” will contain dates for each of the links. Intent– Why was the link posted on this site? If the site had an incentive to host your link other than relevance, Google will lower your search rank. 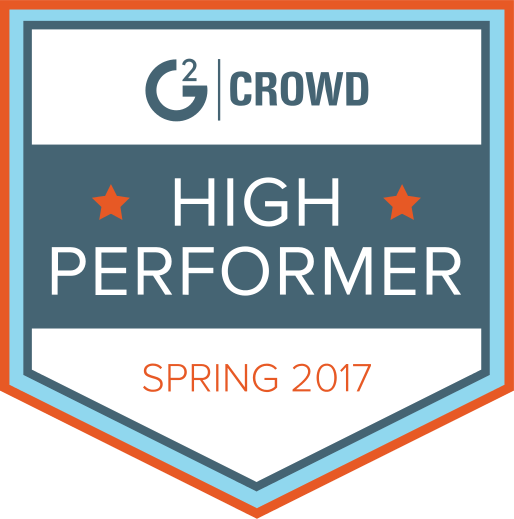 Effectiveness– How likely is it that people who click on this link will actually become your customers? If the links send people to your site who aren’t likely to benefit from it, Google will penalize you for the mismatch. Image– Would you want customers, competitors, or Google employees to find this? If your first instinct is to hide the link, you should disavow it. While it is possible to reinstate a link that you have disavowed, it takes a long time and can deprive your site of valuable traffic. 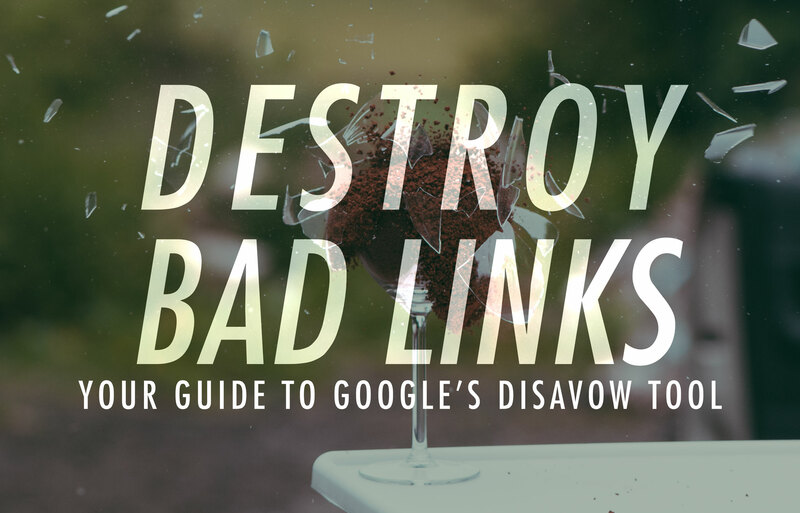 You should thus never disavow a link unless you have good reason to think that it’s harmful. Save your file and then open the disavowal page from Webmaster Tools. Click on your website, select “Disavow links” and then select “Choose file.” Upload your text document. Google will immediately begin to disavow the sites.